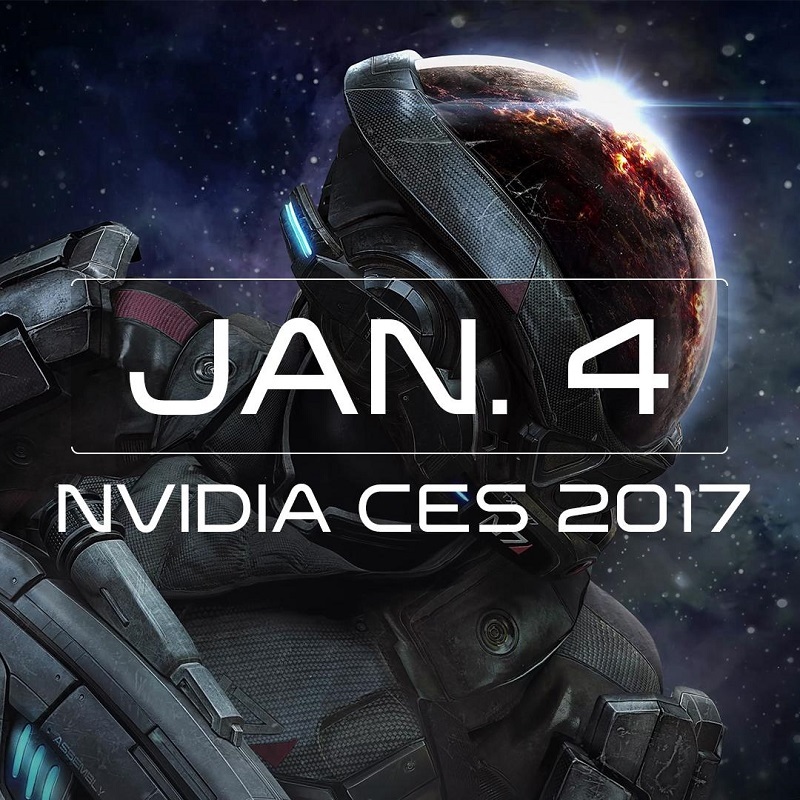 Gameplay for the PC version of Mass Effect Andromeda will be shown at Nvidia's CES keynote, which is set to take place on Wednesday, January 4th at 6.30 pm PST. At this time Bioware and Nvidia have not announced that the game will have any Nvidia specific game features, like Ansel support or GameWorks integration. Mass Effect: Andromeda will release in Spring 2017 to PC, PlayStation 4, PlayStation 4 Pro, and Xbox One. It is expected that Bioware will be showcasing a lot of gameplay and releasing a lot of information about the game withing the next few weeks, especially as the game approaches launch.